Founded in 2002, M. R. Wolfe & Associates, P.C. (MRWA) is a law and consulting firm representing private and non-profit clients in general law, land use, transportation, environmental, public agency, and legislative matters. Combining law, public policy, economics, and land use planning tools, we work at the federal, state, and local levels to help clients develop and implement comprehensive strategies to facilitate quality, resource-efficient patterns of land use. Visiting Lecturer in Urban Studies & Public Policy, Stanford University. 2014-present. BOARDMEMBER, Literacy for Environmental Justice, San Francisco. 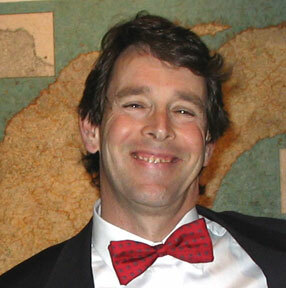 Mark Wolfe is a land use and environmental lawyer, and urban planner. He is a former staff attorney with the Natural Heritage Institute, a California non-profit environmental law and consulting firm. He previously served on the legal team representing the Republic of Hungary in an environmental dispute before the International Court of Justice in The Hague, and as a judicial extern law clerk for California Supreme Court Justice Joyce L. Kennard. He has taught urban economics at Stanford and U.C. 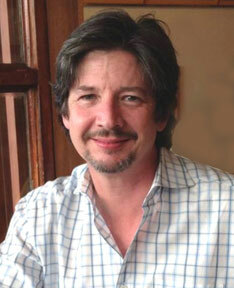 Berkeley, and his articles have appeared in Urban Affairs Review, the Cornell Journal of Planning and Urban issues, and the California Real Property Journal. A regular contributor to KQED Public Radio's "Perspectives" series, he has also appeared as a commentator on "The News Hour With Jim Lehrer" on PBS. He lives in San Francisco. John Farrow is a land use and environmental lawyer with expertise in water resources law, CEQA, and special status species matters. He has experience in public agency and administrative matters before federal, state, and local agencies, and is the lead research analyst for Stanford Law School's Global Watershed Project. He lives in San Mateo.